Writing short stories, I feel like I’m capturing a moment where I’m fired up and inspired and I need to get it down straight away. So, I write it in a frenzy, really fast, really quickly. It’s a snapshot of someone’s feeling at that moment. With this series (Roar) it’s a snapshot of how these characters are feeling in that moment. With a novel it’s a longer affair, it’s a longer commitment, it’s like a relationship, the short stories are like a really quick fling, but they do the same thing and the characters go on the same journey, but it’s just a shorter moment and I had so much fun being able to. Some of the short stories are a couple of pages long, some of them were only a paragraph long when I wrote them, some of them were only one line. Some began with titles because they all have very quirky titles, some of them were just inspired by the title alone. I was able to take expressions like the grass is always greener on the other side and then I thought the woman who thought the grass was greener on the other side and where does that story take me. I just felt I was able to be a lot more creative writing a short story and basically, it’s like 30 novels in one and actually one of my short stories for this collection was the woman who lost her marbles and as I developed it, it was clear to me that it was going to be a novel and that became The Marble Collector. So, if I wanted to grow the story any longer I felt it wasn’t appropriate for a short story that became a novel so there maybe some ideas I’ve had for “the woman who” for Roar that began as stories but become novels in the end! 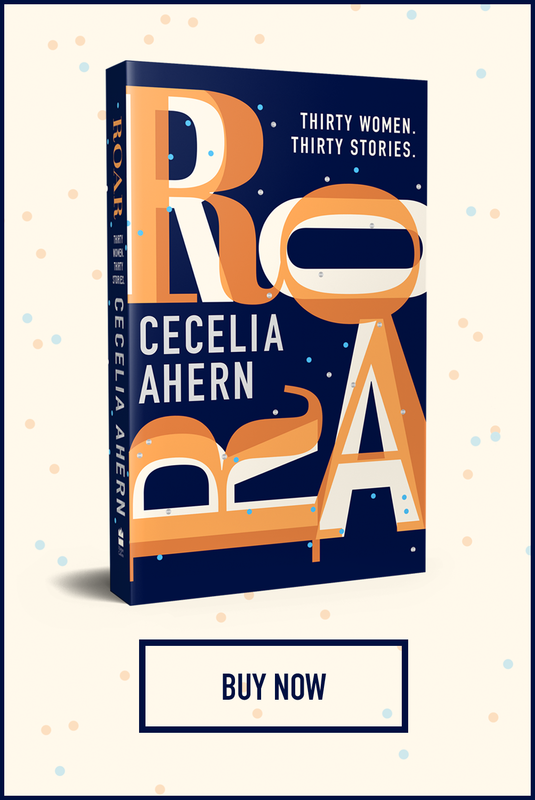 Roar is available in Germany now, released 25th October in Ireland (Easons and Dubray), 1st November in the UK (Amazon, Waterstones, WHSmith, iBooks) and Spring 2019 in the USA. Make sure you order your copy today!